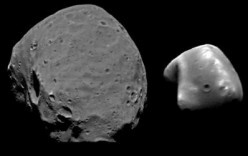 The two moons of Mars are large rocks that look like lumpy potatoes and their names are Phobos and Deimos. 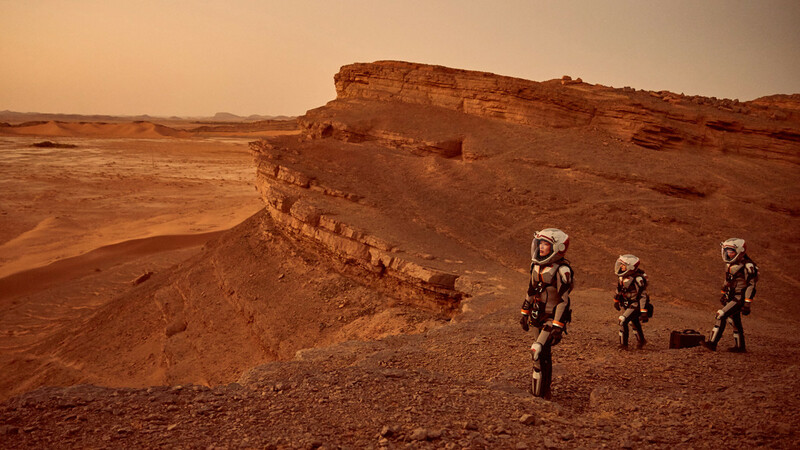 With more and more plans in motion to reach the red planet, it looks like we might finally see humans on Mars. NASA's Mars Atmosphere and Volatile EvolutioN (MAVEN) spacecraft will explore the Red Planet’s upper atmosphere, ionosphere and interactions with the sun and solar wind. 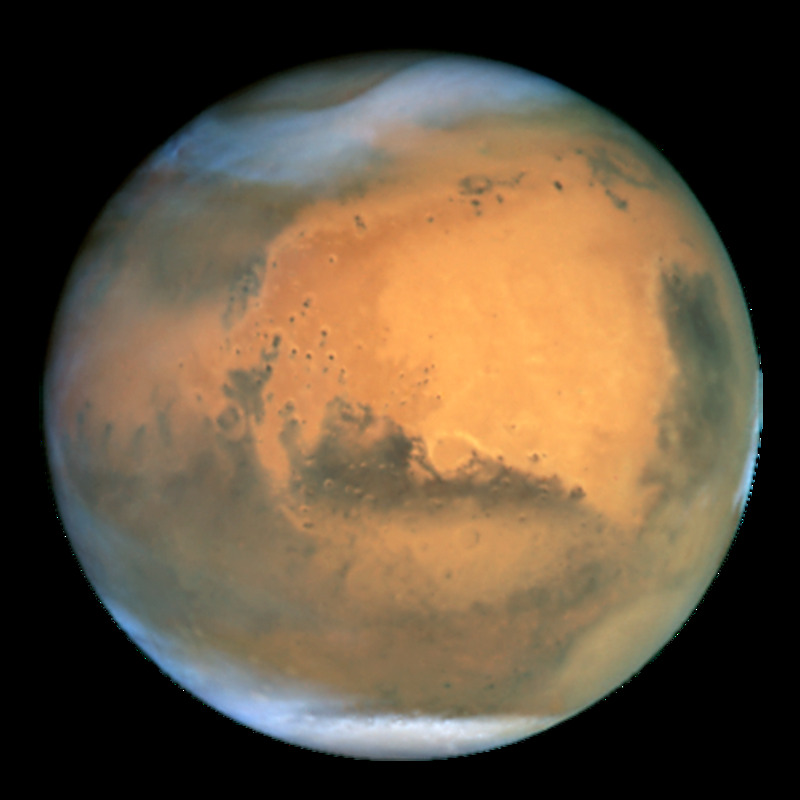 Mars is the most explored planet in our Solar System for obvious reasons . 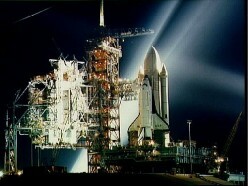 More than 30 probes were sent between the Soviet and USA to Mars and only 8 landed successfully on the surface. 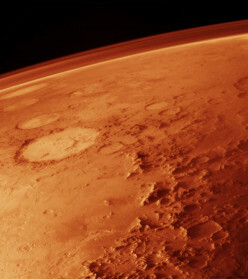 If you're wondering how to terraform Mars, this is a great place to start. This article covers a few ways we can terraform our Martian neighbour into an Earth-like paradise. The Ohio Space Corridor is a strategic element in the NASA-SpaceX partnerships and others that are propelling the US to the Moon and Mars before mid-century. How to use Google Mars, Google Earth and Sky on your computer to access images. I answer these questions too. How do I get Street View on Google Mars app? How do you get street view on Google Earth? 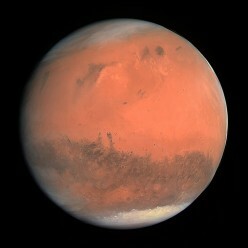 Planet Mars has fascinated people from ancient times. Only 21st century people got pictures from its ground. 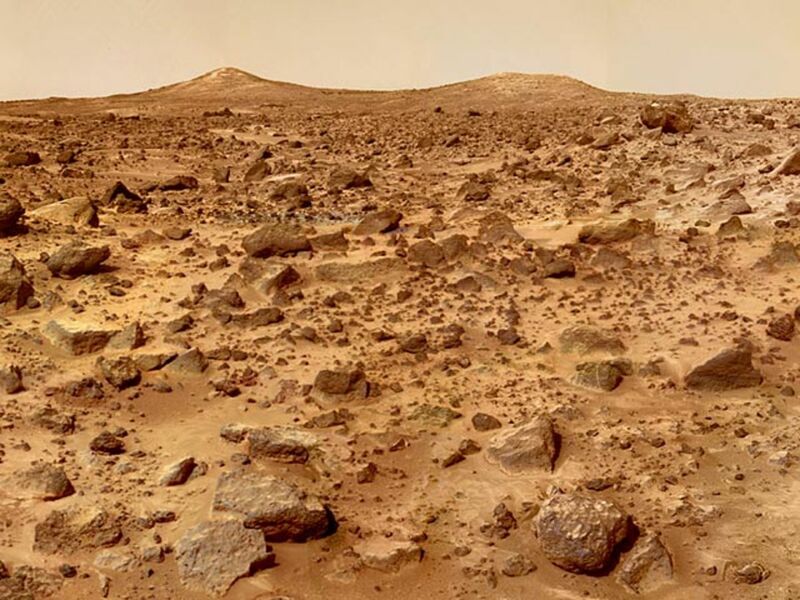 The next big event in space exploration will surely be man setting foot on Mars. 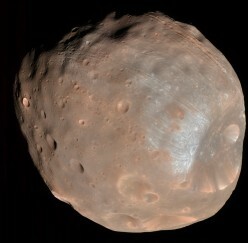 This article provides a dramatization of a future manned flight to Mars. The story stresses that if humankind wants to land on the planet within years, then it must use a small, fast and relatively cheap spaceship to do so.